Fort Sylvia is a fort built in 1880 and renamed after Rani Sylvia Brooke, wife of Rajah Charles Vyner Brooke, in 1925. 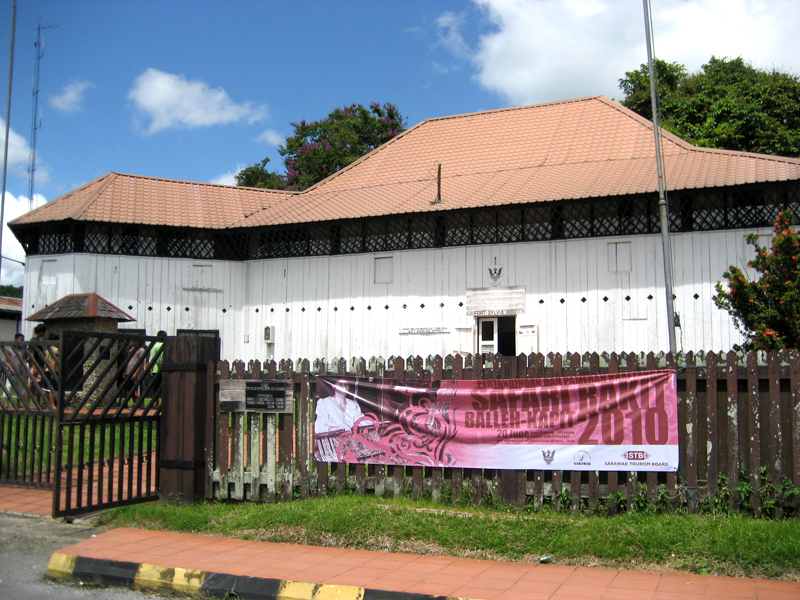 The fort’s whitewashed walls and ironwood shingled roof are home to a mini-museum and handicrafts centre managed by the by Tun Jugah Foundation. 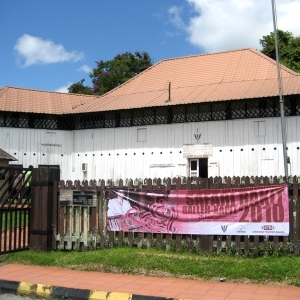 The Tun Jugah Foundation was given the responsibility of conservation and renovation works, which commenced immediately and was completed by December 1998. 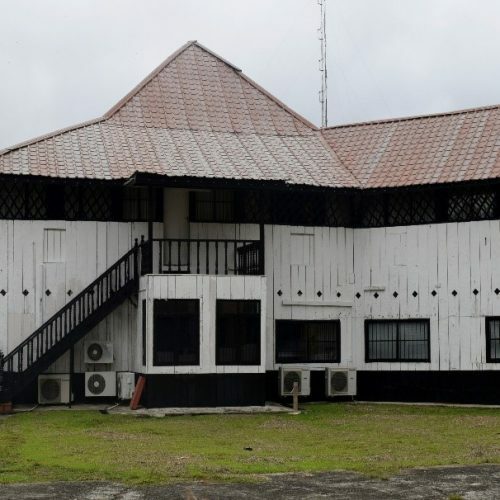 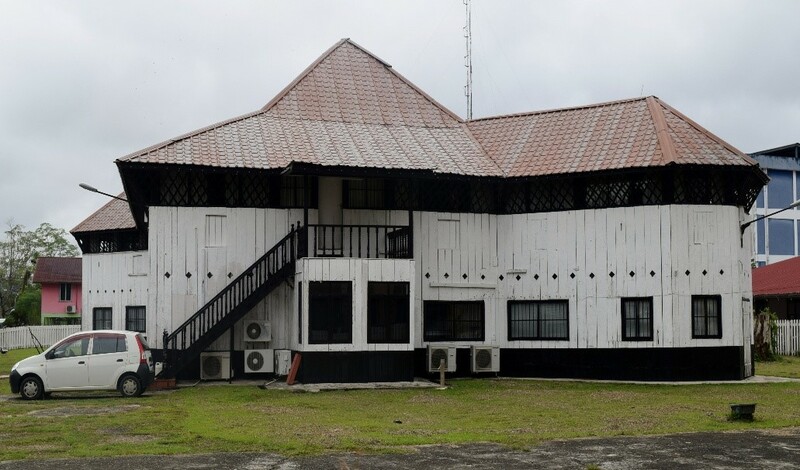 It houses a fine collection of ethnic arts and handicrafts, heirloom jars, brass cannons and historical documents, and a collection devoted to the life of the late Tun Jugah ak Barieng, Temenggong (supreme chieftan) of the Rejang Iban and one of Sarawak’s foremost independence leaders.